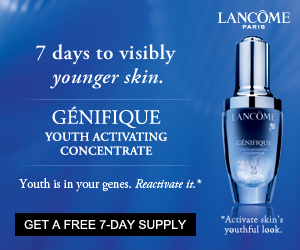 Sign up for a coupon for a free 7-Day sample of Lancome Skincare. Just take this coupon to your nearest Lancome counter to redeem it. The coupon comes to my email addy but it wont print! !